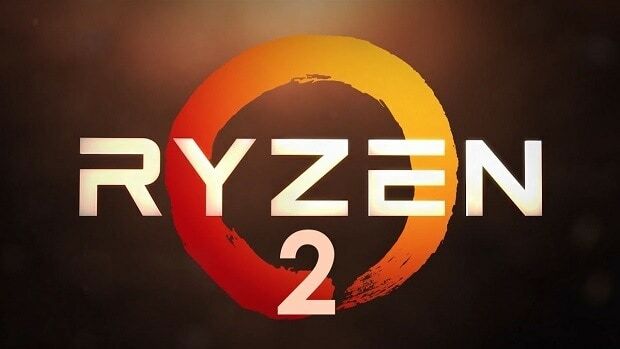 AMD Ryzen 2700X has been leaked before and while we only go the details regarding the specifications and pricing we now have new leaked AMD Ryzen 2700X benchmarks that reveal the performance as compared to the AMD Ryzen 1800X as well as the Intel 8700K Coffee Lake CPU. We know that the number of cores and threads are the same so what is the main difference. Earlier leaks reveal that while the core count is indeed the same the clock speeds have been increased by 400 MHz and keeping that in mind you must be wondering how that effects performance. If that is indeed the question in your mind then you can check out the AMD Ryzen 2700X benchmarks below in order to see the difference. While we have no indications that a 2800X will be coming out, it seems that the improvement over the 1800X is pretty minimal. The performance boost is not great but these are early numbers and we have no idea how old these benchmarks are. There is a possibility that these are early samples. 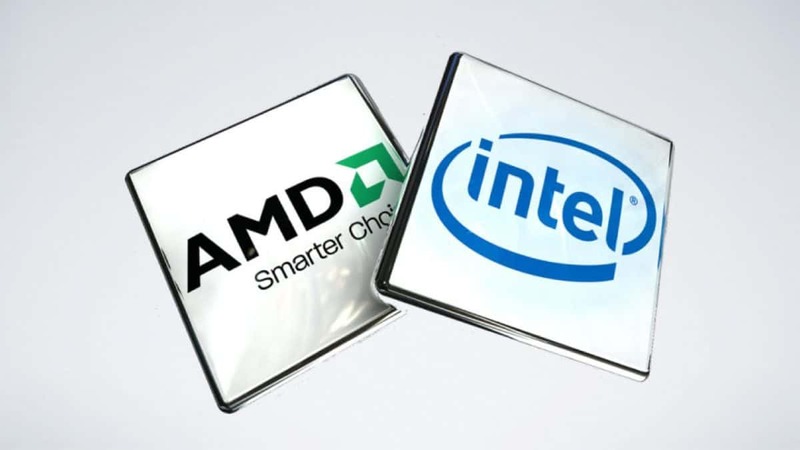 We have seen users buy a cheaper version of the AMD CPUs and them overclock them to get 1800X performance. That could be one of the reasons why AMD has not mentioned the AMD Ryzen 2800X in the slides that leaked on the internet. This has not been confirmed by AMD so do take this with a grain of salt as it is possible that there are other reasons why the 2800X was not mentioned. 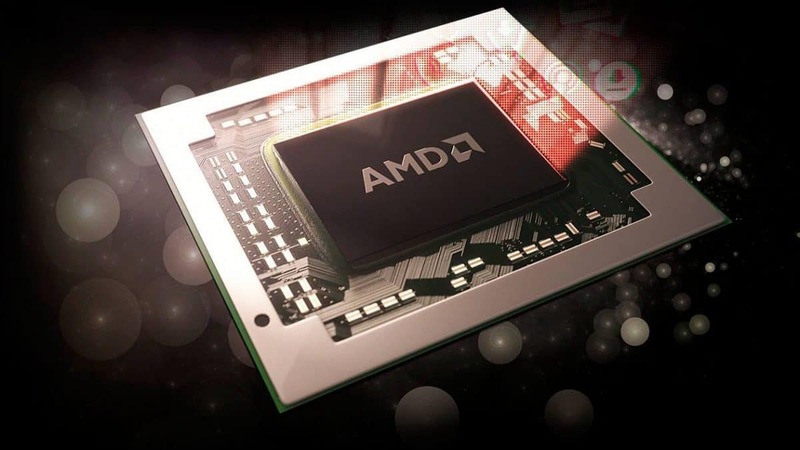 While we have already seen the upcoming CPU roadmaps, the AMD GPU roadmap also leaked and it seems that AMD Vega and Polaris graphics cards are here to stay. 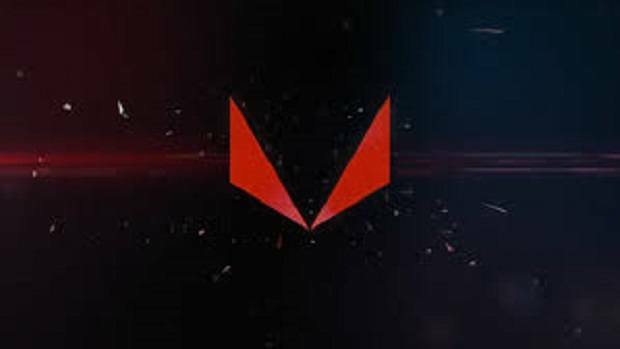 Keeping in mind there will be nothing new and AMD Vega will just be moving to the 7nm process, I think there is little margin for improvement. 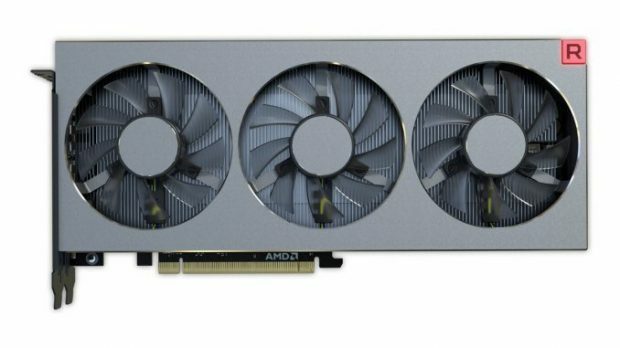 It will still be interesting to see how these GPUs compare to the ones that we have on the market as of right now as well as upcoming AMD Navi and Nvidia Ampere graphics cards that will be coming out in the months to come. 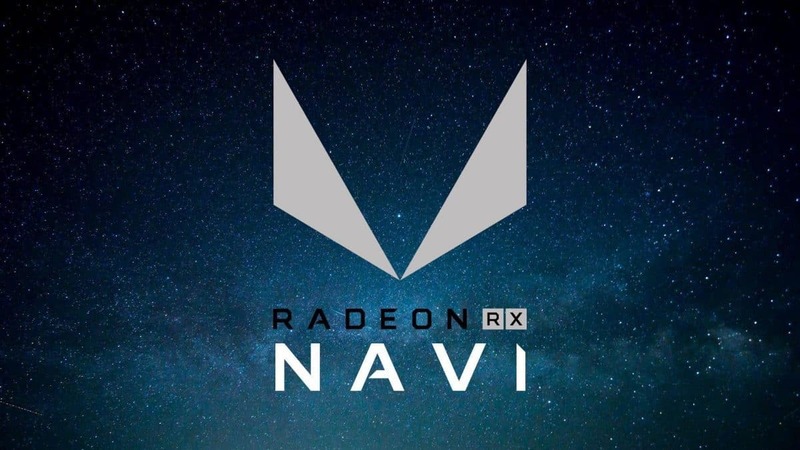 Reports claim that Navi development is not going too well and that it is even worse than Vega. Let us know what you think about these AMD Ryzen 2700X benchmarks and whether or not you are interested in buying the upcoming AMD Ryzen 2000 series CPUs when they come out next month.